Investor’s Choice lending helps local real estate investors secure the capital they need to take advantage of their next investment opportunity. We are a private real estate lender offering a specialized program for 1-4 unit multifamily and mixed-use commercial properties. When traditional banks get shy about writing your loan, give us a call. With flexible underwriting, no income verification, and some of the most competitive rates in the industry, we can get you the capital you need. If you have a deal on the table and need access to funding, just give us a call with your loan scenario. We will do what it takes to get you the funding you need to move on it. Read more about our specialized investment lending products below. See What We Can Do for You, What's Your Scenario? This product helps real estate investors take advantage of today’s unique market conditions. Appreciation rates are on the rise and investors are looking for long-term solutions to build their wealth and portfolio. We are here to help you find that solution with our 30-year cash out refinance. Click the button below for more information. Thanks to new regulations, we can get you up to an 80% loan to value ratio on your property. Our goal is to get you the maximum cash out possible so you can put it toward your next investment opportunity. Just give us a call with your loan scenario, and we will do what it takes to get you approved. We can write loans for multifamily and commercial mixed-use properties with zero income verification. That means no pay stubs, no tax returns, now-2s. Self-employed investors have to cut through all sorts of red tape to get the funding they need for their next investment. Investors Choice Lending was created by real estate investors for real estate investors. We understand the business, and we can get you approved without no income verification necessary. If you have a credit score of 650 or above, we will get you the funding you need with no questions asked. We also have programs available for damaged credit. We also do not require any seasoning on the length of ownership. This makes it a perfect product for investors who have recently purchased a property that cash flows. We can get you up to 80% of the property’s value in cash out today. The loan amount is based on the new appraisal, making it perfect for newly rehabbed multifamily properties. If you have a 1-4 unit multi-family or mixed-use property, we can get you cash out today. We also have loan programs available for 5-30 unit properties. Just give us a call for more details! Getting cash out of a property you own gives you the capital you need to pursue another investment opportunity. By leveraging the equity in your existing properties, you are able to expand your portfolio while appreciation rates are still moving higher. There’s never been a better time to be a real estate investor, and we want to help you take advantage of the current market conditions while they last. If you are looking for a long-term investment vehicle, we can help you get the cash you acquire new properties or improve existing properties. Give us a call today with the details of your loan scenario, and we’ll figure out how we can help you. Investor’s Choice is a private real estate lender helping investors like you build their wealth every day. By taking advantage of our specialized loan programs, you can get access to the capital you need to take advantage of these fantastic market conditions and grow your real estate portfolio. We offer a variety of programs to meet our clients’ unique needs. We offer some of the best rates in the industry, and we do whatever it takes to make your loan work for you. We don’t require any income verification or seasoning, have flexible underwriting, and generous rates. When you have an opportunity sitting in front of you, you need to move fast to take advantage of it. Investors choice is here to help you get the capital you need to make that deal happen. 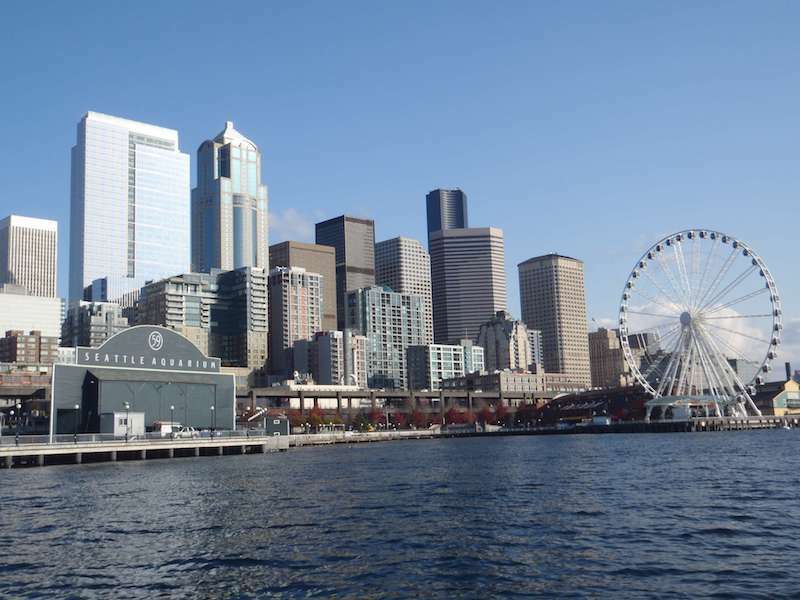 Seattle has one of the best real estate markets in the nation right now. Investors looking to build long-term wealth through multifamily and commercial mixed-use rentals will want to acquire new properties now while their assets are appreciating and incredible rates. Traditional lenders don’t understand the unique needs of self-employed real estate investors. They aren’t comfortable loaning money without making you jump through a bunch of hoops to prove your income and creditworthiness. We established Investor’s Choice lending just for people like you. We understand your world, and we’re here to help you get the resources you need. Don’t waste any more time with traditional lenders. Just give us a call with your loan scenario, and we’ll see what we can do for you. We’ve partnered with several national lending resources in order to help you get access to hard money, cash out, and more. Get in touch for more information on these specialized programs. Want to discuss your investment loan needs? We’re here to help. Investors Choice Lending is located on 3rd Ave Seattle. 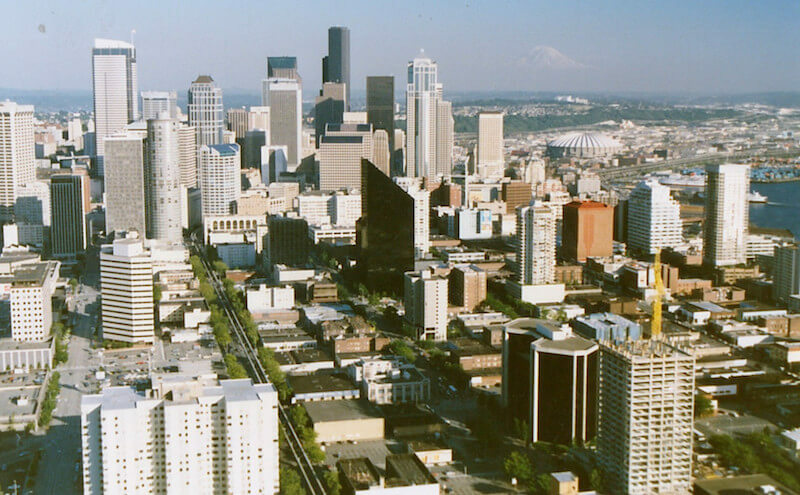 We are located about 25 minutes from the Seattle-Tacoma International Airport (SEA). We are open 24/7. For additional questions, you can call us at (800) 834-4945 or you can find us on Facebook.